Just like information technologies have revolutionized the world, so cloud computing aims to transform the way companies do business. 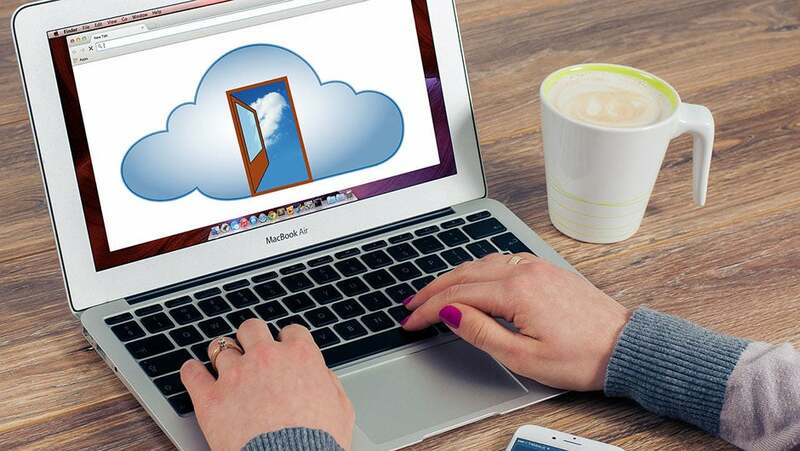 Cloud computing is considered by many IT experts as the tool dominating the next generation, being able to offer cheaper, faster, portable and safer operations for all kinds of companies, whether they are small, medium or large. Amit Cohen, CEO of FortyCloud, thinks that “the forecast of tomorrow’s computing is definitely cloudy”, as “companies are more and more realizing that they can save immensely by having their files and systems in the cloud”. This is backed by some research by Microsoft, showing that 62% of companies using cloud services report significant benefits of IT productivity, and 45% of small businesses said they should adhere to cloud services this year. But are there any real advantages for small companies using cloud computing? The answer is positive, and this article explores three of them. A major advantage of cloud computing is that it reduces hardware costs. Also, if a company has to use a heavier management program, it does not have the need to invest in new servers or on a powerful machine – through cloud computing, that company can “rent” the needed hardware capacity and hire a plan that suits its needs, therefore paying only for what it needs. So, cloud computing allows small businesses to have access to high-tech features for a much lower price than before. Getting more for less is a goal for every single company, but this is especially true for small companies. Using cloud computing can reduce costs occurs in several states of development, from the initial investment and operating costs, to IT costs and even energy costs, as there is no need to keep servers and other powerful running locally. Not to mention the significant increase in productivity that cloud computer can bring. Cloud computing has developed greatly in recent times, particularly in terms of data security. This is corroborated by the fact that large companies, such as Google, IBM, Amazon, Microsoft, and Yahoo, are using it. With the development of encryption and security certificates, these tools have become increasingly safer.